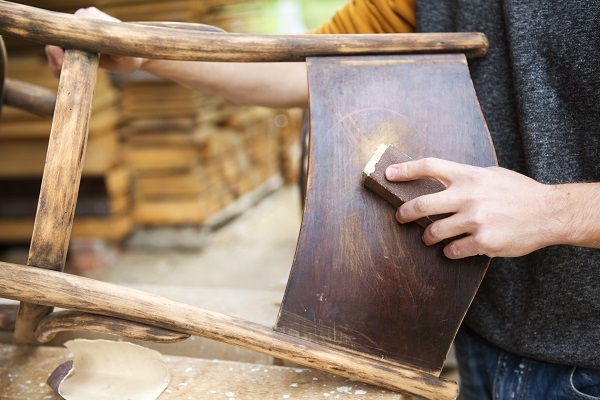 Bautista Upholstery & Refinishing has proudly served the greater Kennett Square, PA region for over three decades with experienced furniture repair services that are guaranteed to keep our customers coming back for all of their upholstery needs. Our company is well known in the Philadelphia area for the exceptional customer service and attention to detail we put into each and every project–large or small. We specialize in a variety of upholstery repairs geared to the hospitality and commercial industries. We have proudly served some of Philadelphia’s most popular restaurants, nightclubs, schools, hotels, and more. Don’t let the condition of your furniture scare away your company’s clients, new hires, or partners! Give your interior space a pristine look with help from Bautista Upholstery & Refinishing! Bautista Upholstery provides affordable custom upholstery repair and more to West Chester, Kennett Square, Chadds Ford, West Grove, Chester Heights, Avondale, Toughkenamon, and surrounding PA areas.